September 4, 2018 12:25 pm. 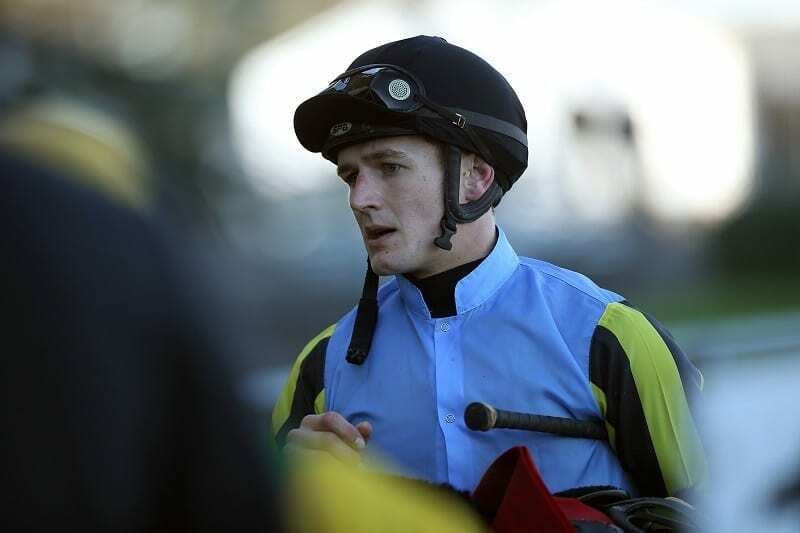 Northern Champion jumps jockey Michael Mitchell has answered an SOS call from the other side of the world to take the ride on Gallante in Sunday’s Schweppes Great Northern Hurdle (4150m) at Te Aroha. Mitchell, 27, hasn’t ridden in New Zealand for nearly two years, instead plying his trade around the globe, and the presence of the Englishman, who will fly in from the United States to ride a French and Australian Group 1-winning flat galloper in the jumps feature, adds a real international flavour to the race. Only last month, Mitchell guided Show Court to success in the G1 AP Smithwick Memorial (3300m) at Saratoga in the US, his second straight win in the race after securing his first American Grade One win on Swansea Mile 12 months earlier. Mitchell’s booking for impressive last-start Te Aroha maiden hurdle winner Gallante came through Michelle Northcott, who has remained in regular contact with the jumps rider since he left New Zealand. Mitchell’s biggest win in New Zealand was in the 2015 Grand National Steeplechase (5600m) at Riccarton aboard the Brian and Shane Anderton-trained High Forty, one of 22 races he won during the course of that winter. “We think he’s flying,” Rogerson said of the dual Group 1-winning galloper. “He’s a tough horse. He doesn’t like being hit with the stick but he’s been going to Ann Browne’s and Ann said to me he’s a natural. But he can put in a short one and a long one. Gallante’s 16 3/4-length maiden hurdle triumph at Te Aroha last month was his first win since the 2016 Group 1 Sydney Cup (3200m) at Randwick.